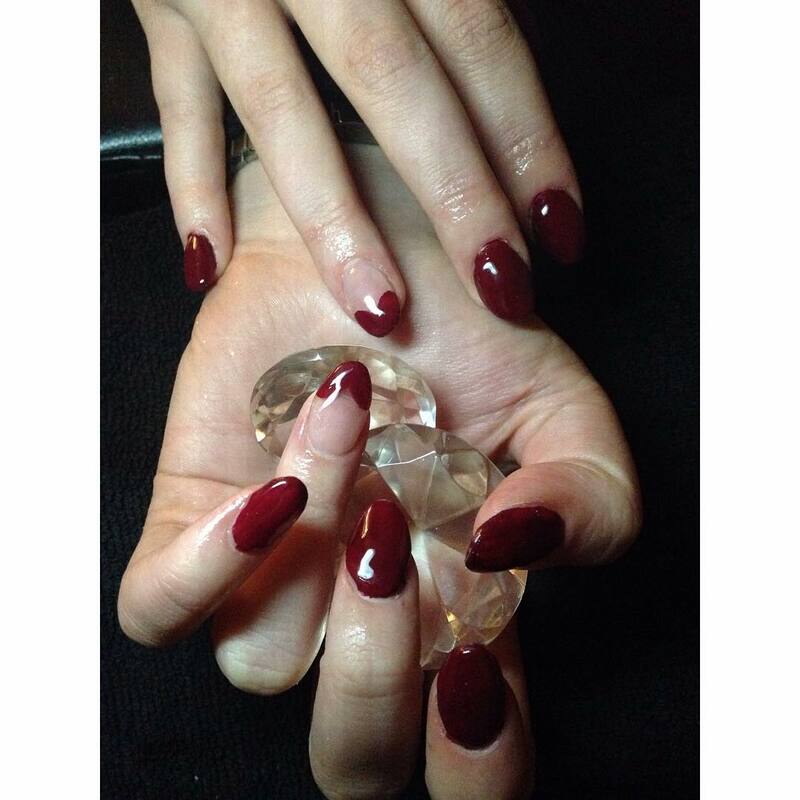 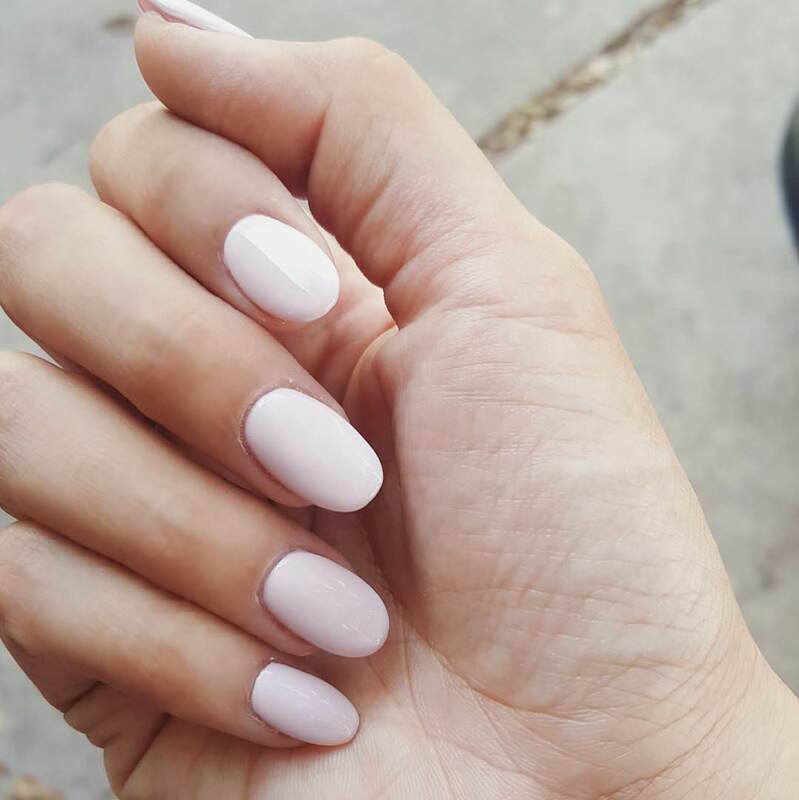 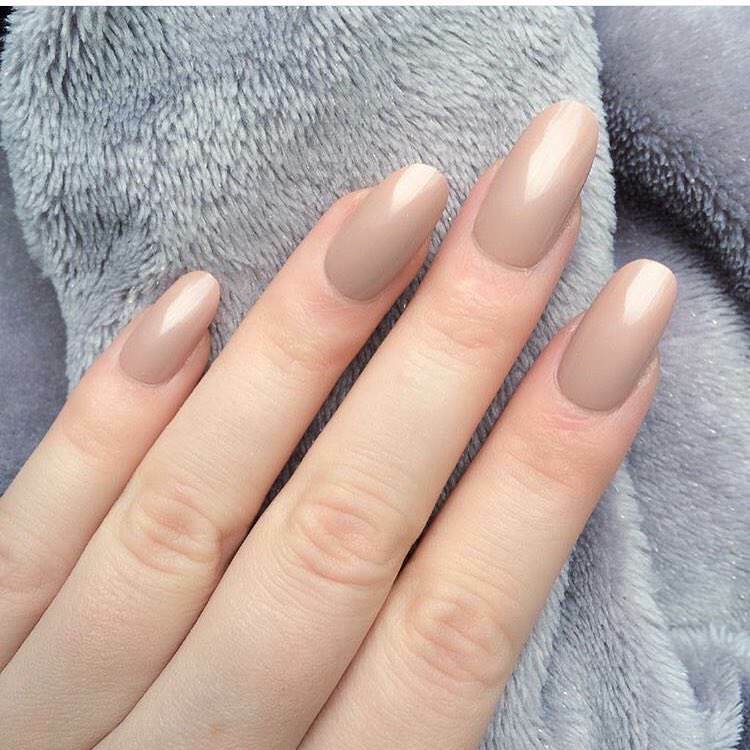 Oval nail style, which comes with a rounded top, is perhaps the easist pick for the long nails enthusiasts. 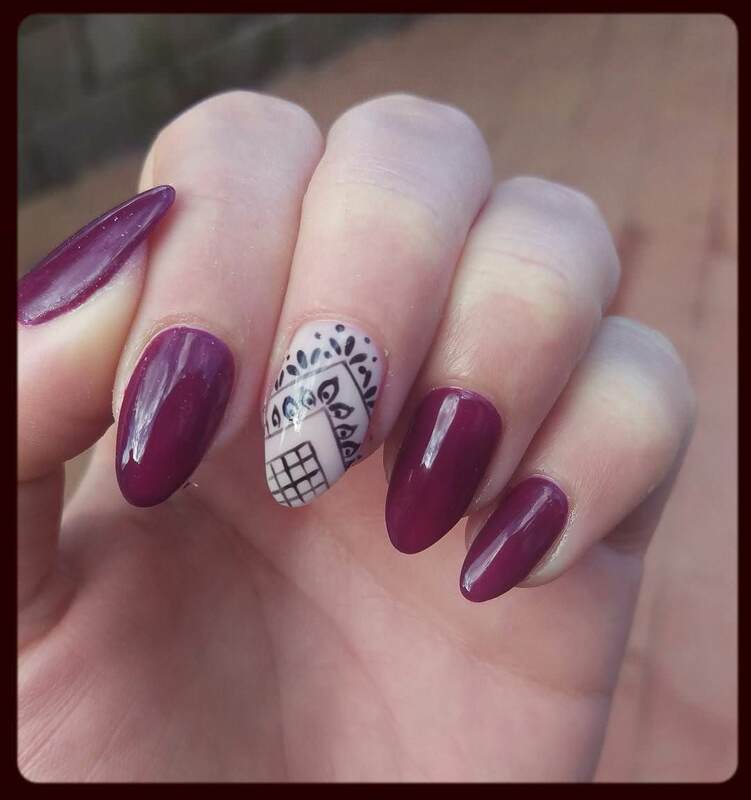 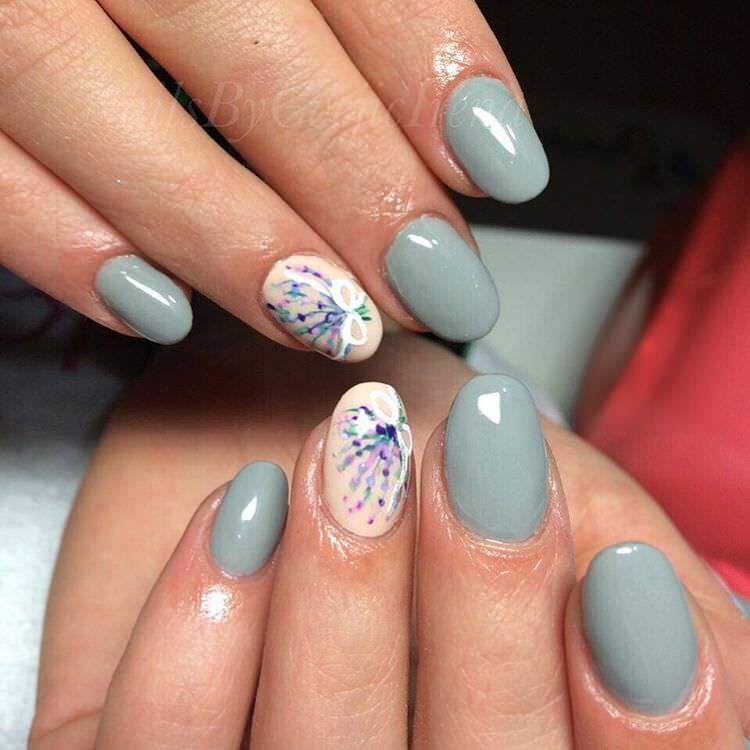 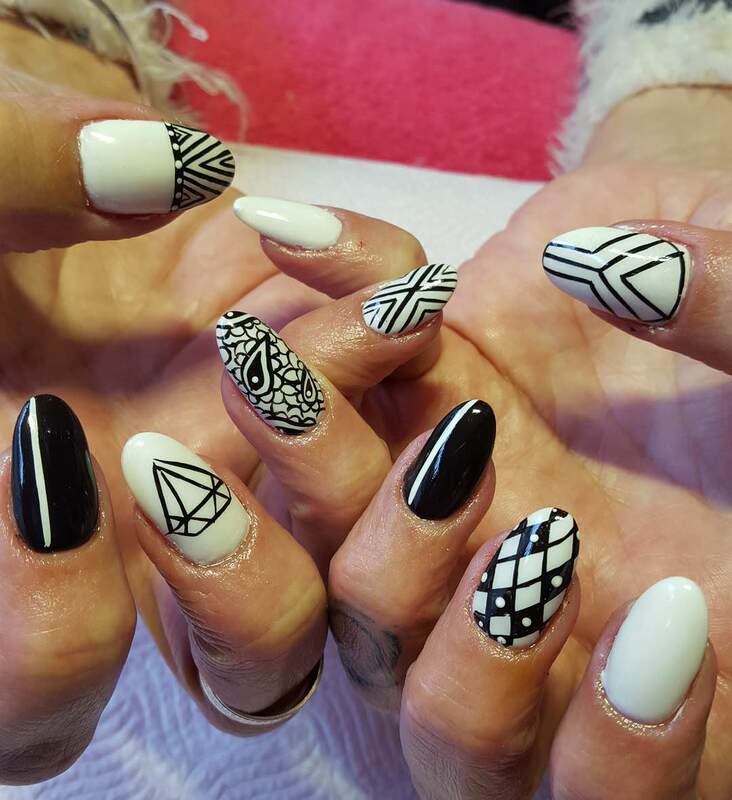 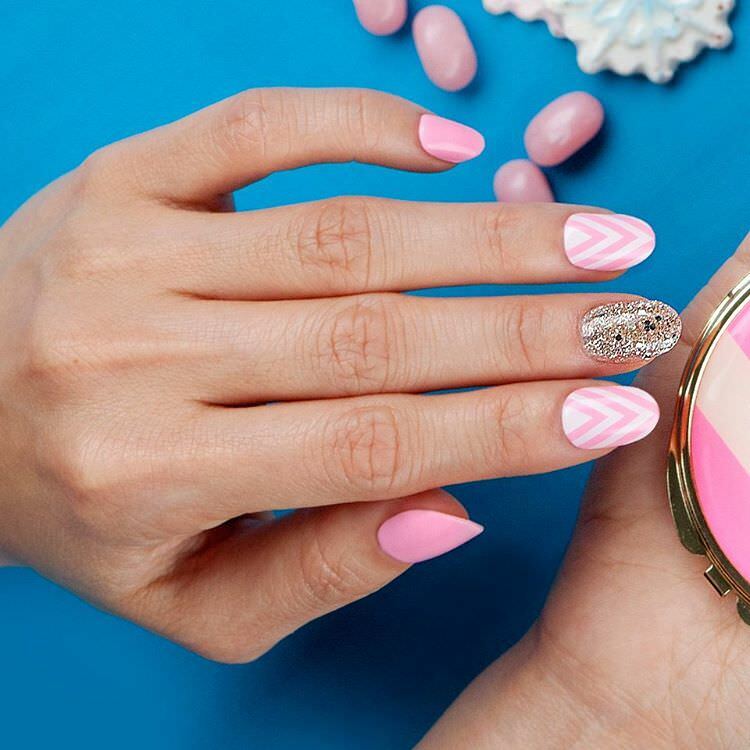 The pill-like shape provides a suitable canvas for a wide range of nail patterns and designs from pink and white French to 3-D manicured masterpieces. 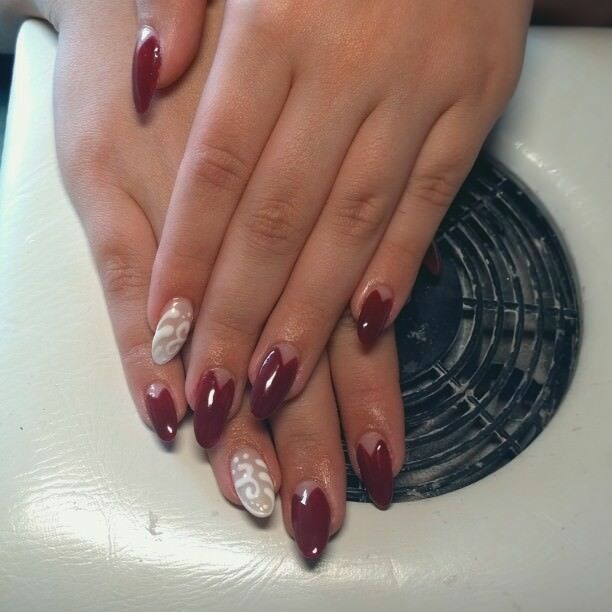 Besides, it’s one of the easiest designs to maintain. 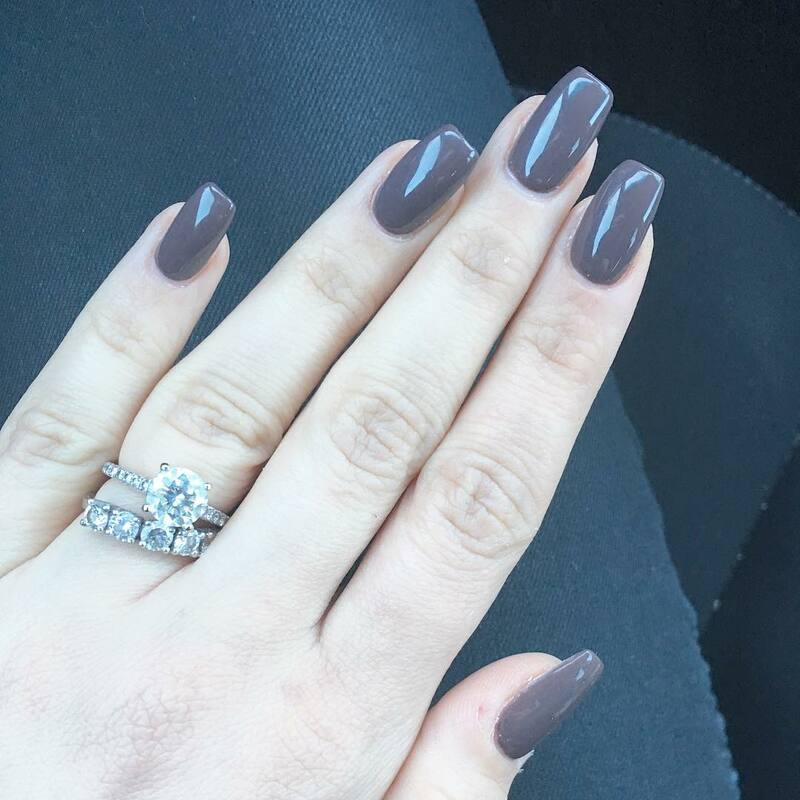 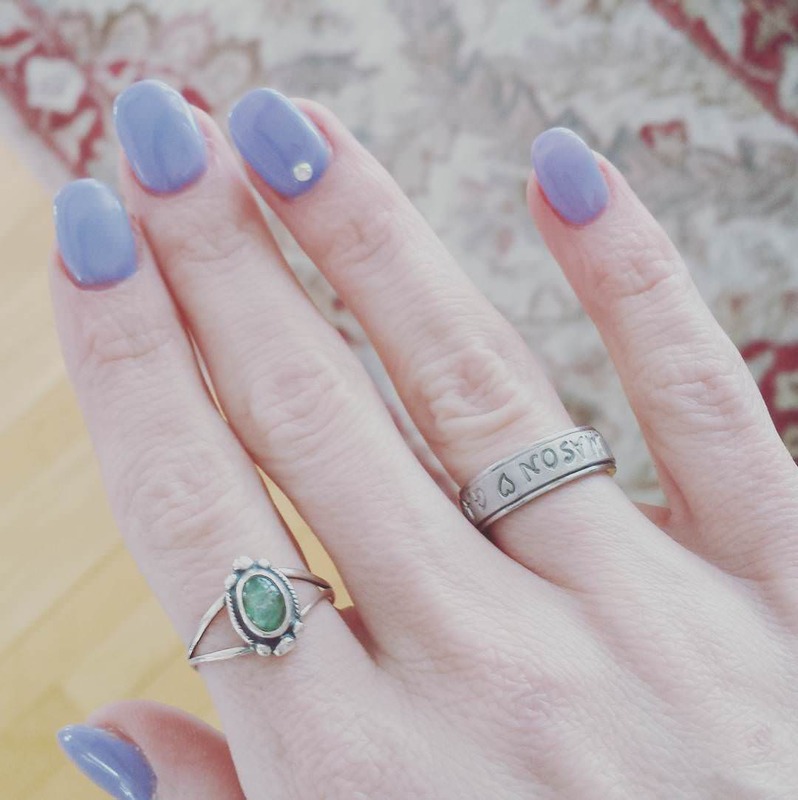 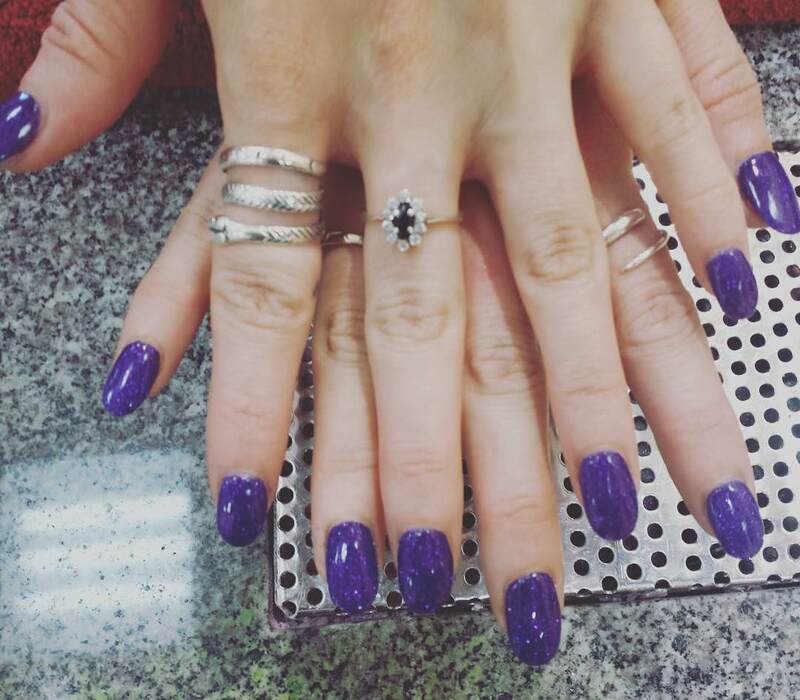 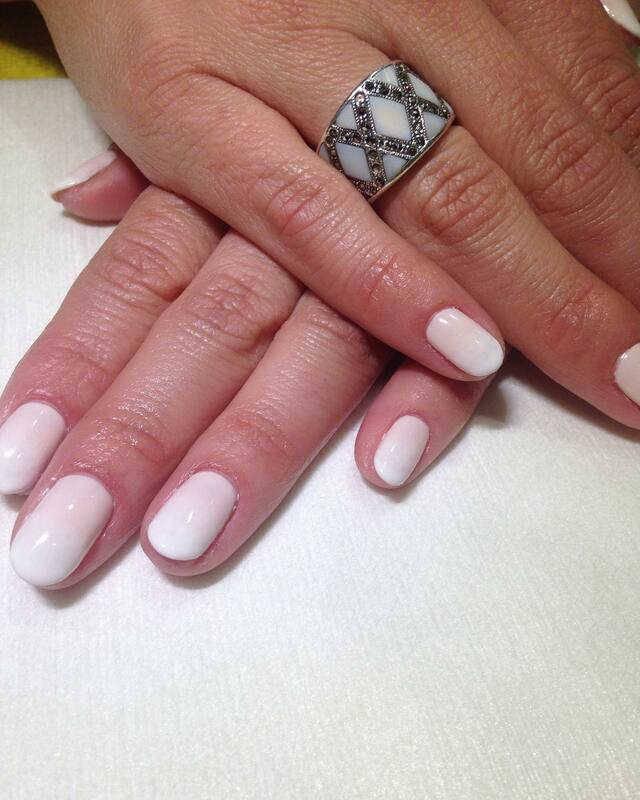 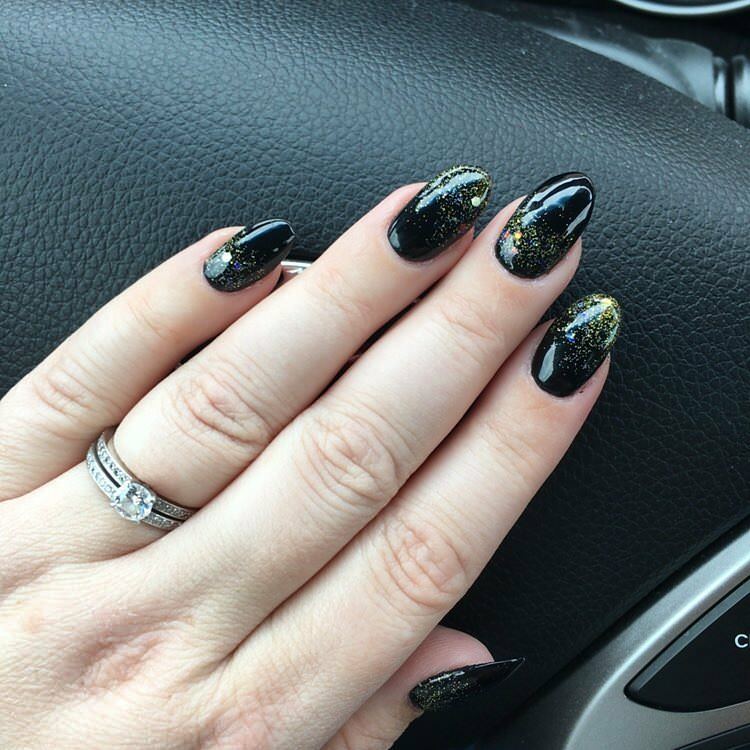 The history of oval nails spans far and wide! 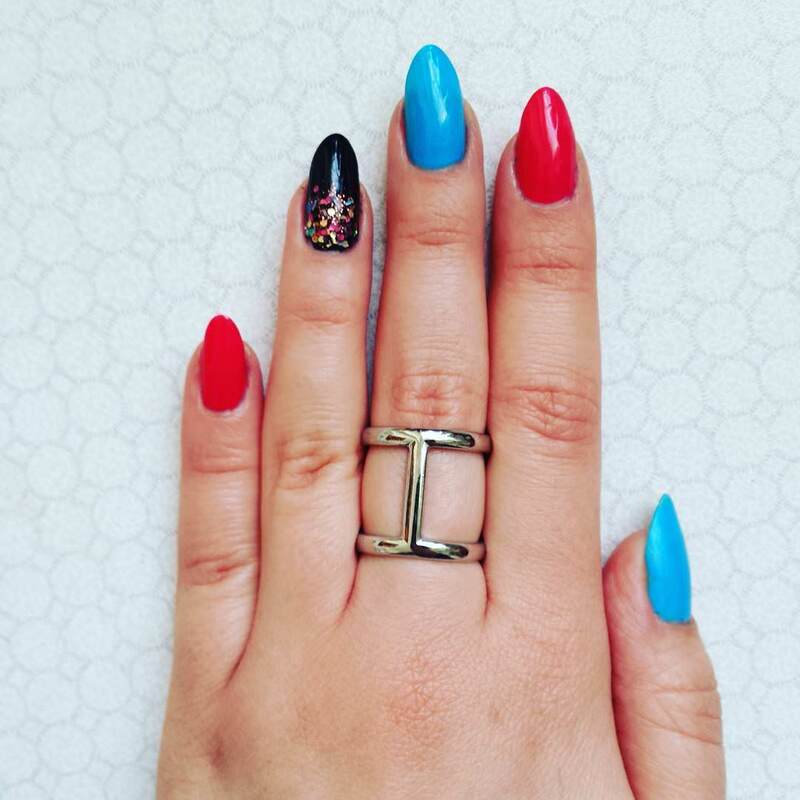 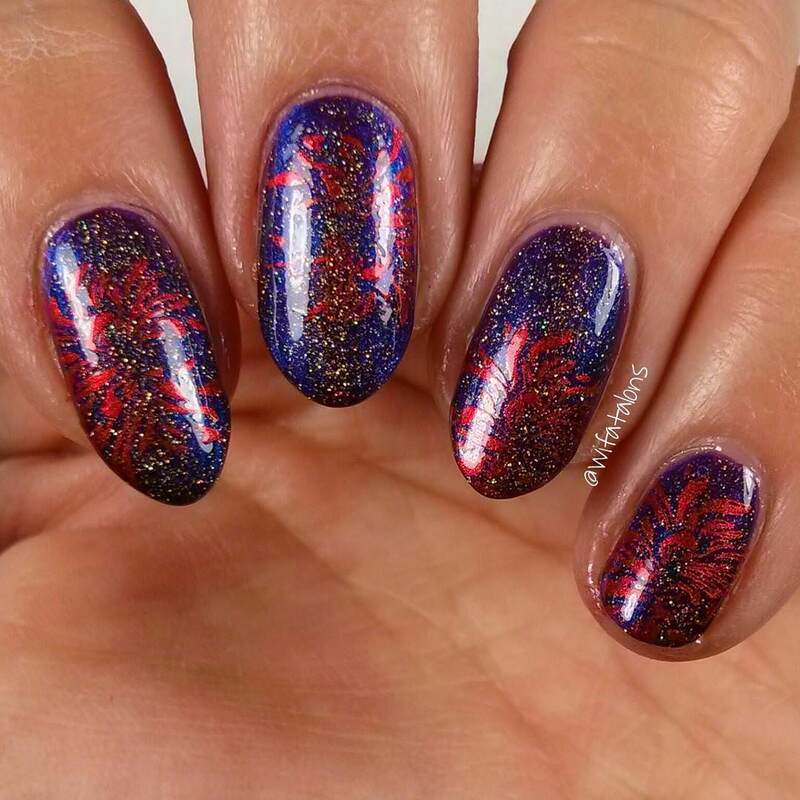 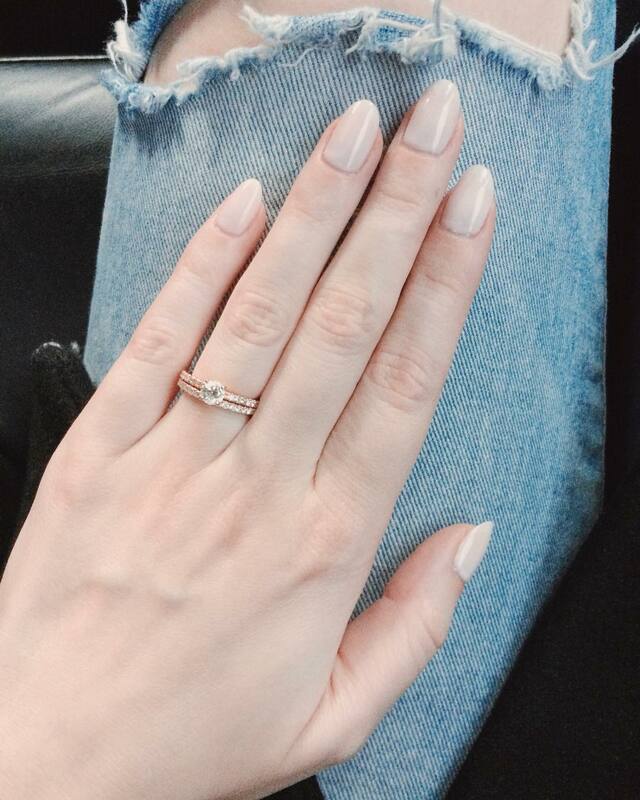 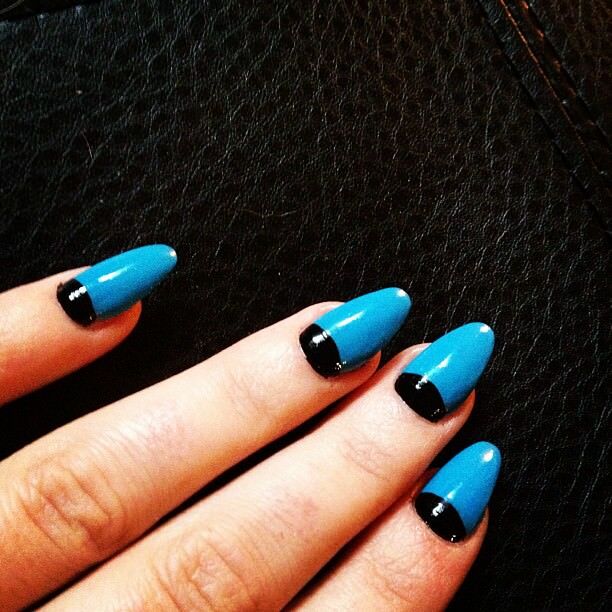 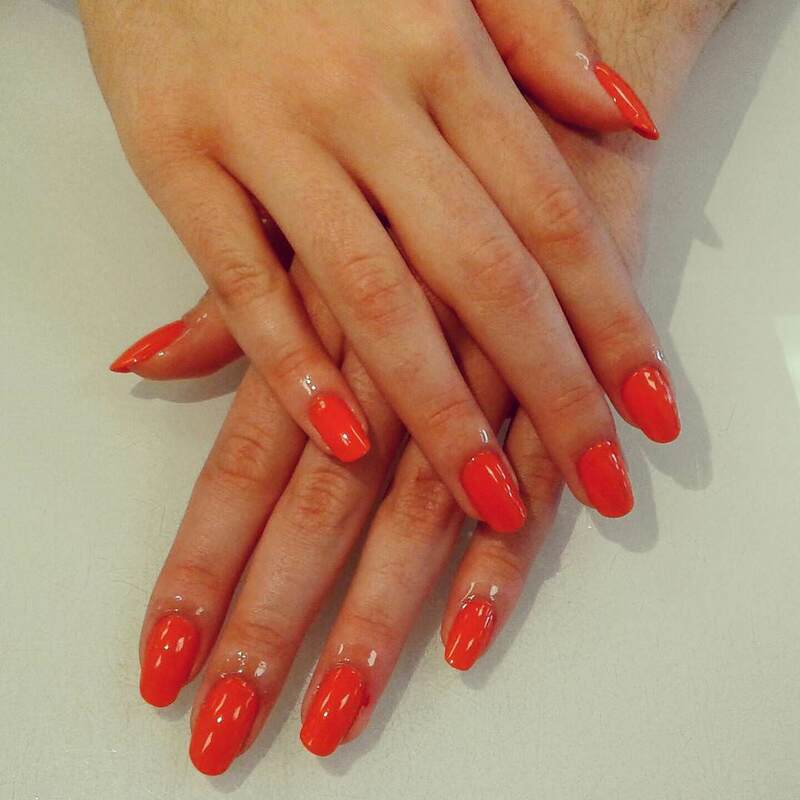 Perhaps one of the most impressive things with this nail style is its retro appeal. 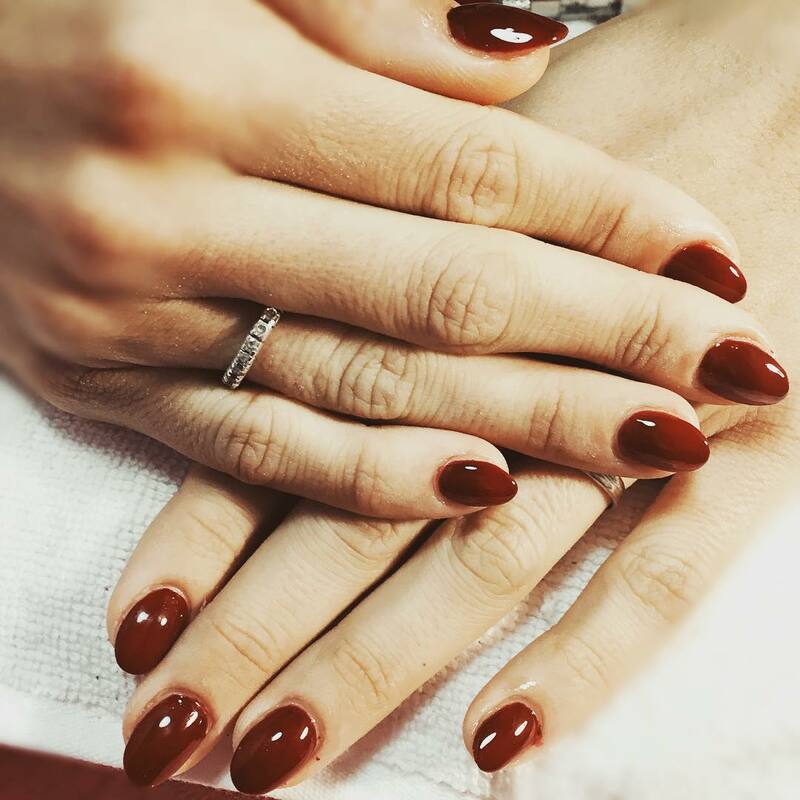 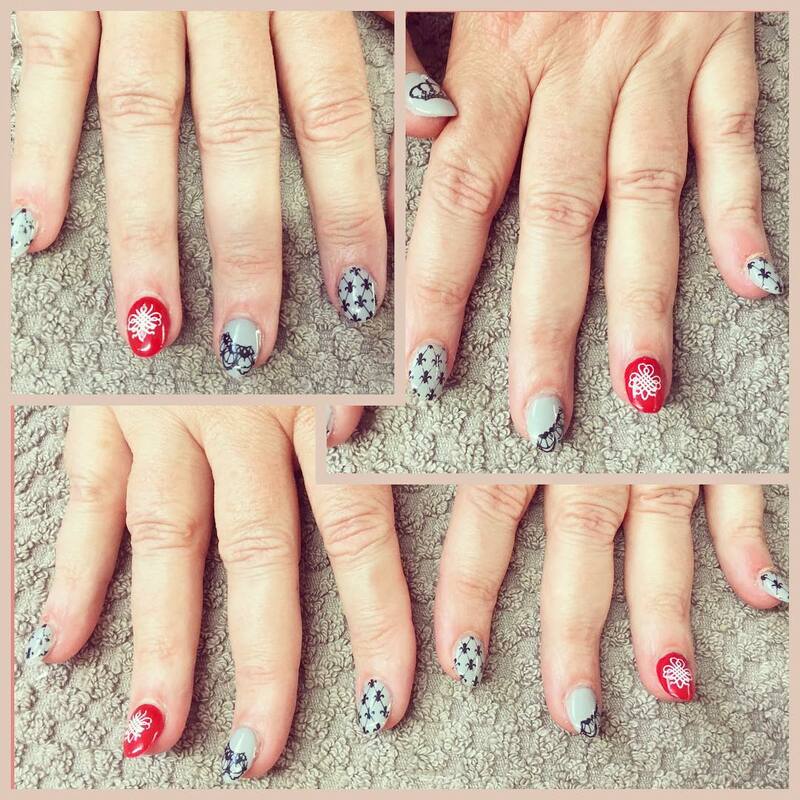 Most of the screen pop stars and models of the ‘30s, ‘40s, ‘50s and even the ‘60s, wore long, often red, oval nails. 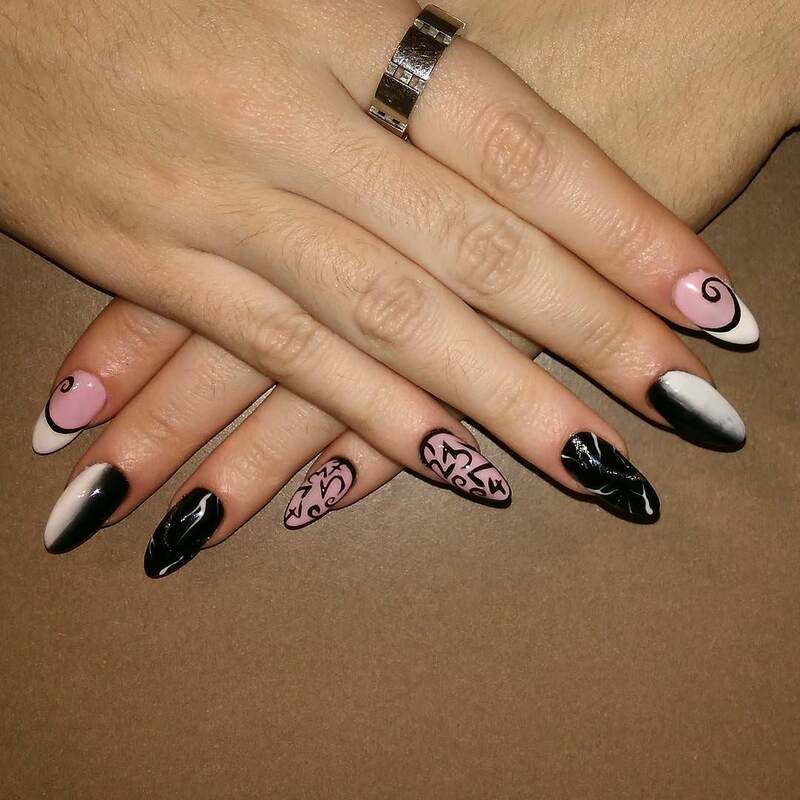 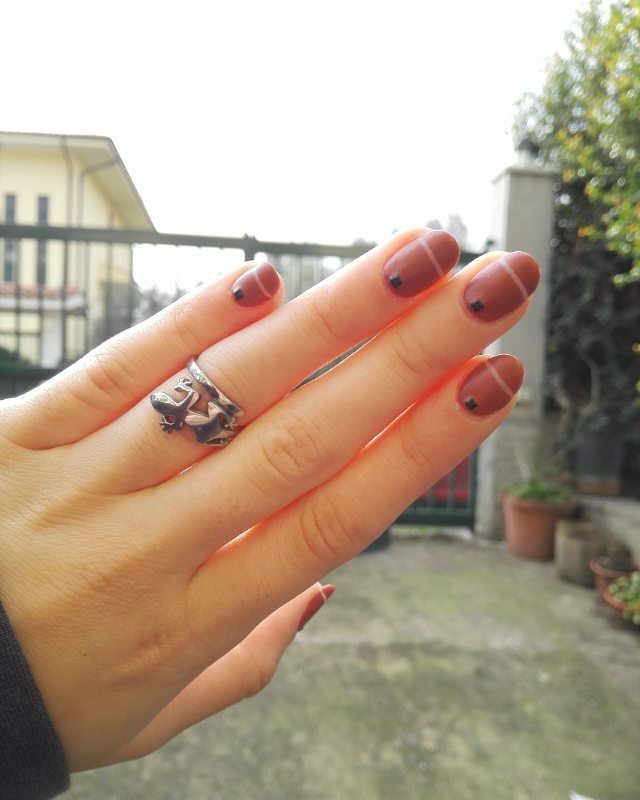 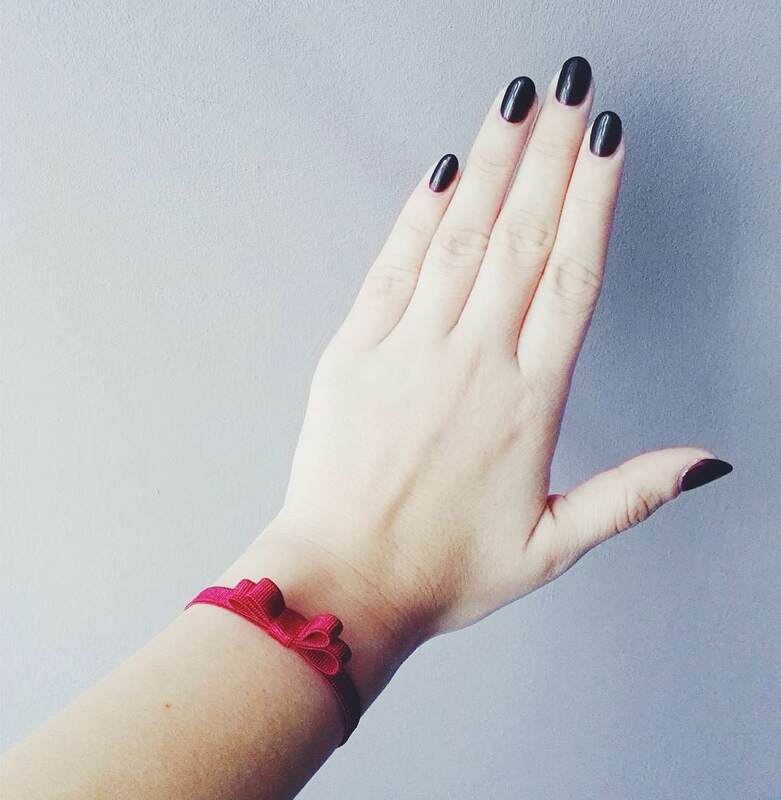 This design created an impression of captivating, lengthy, delicate fingers. 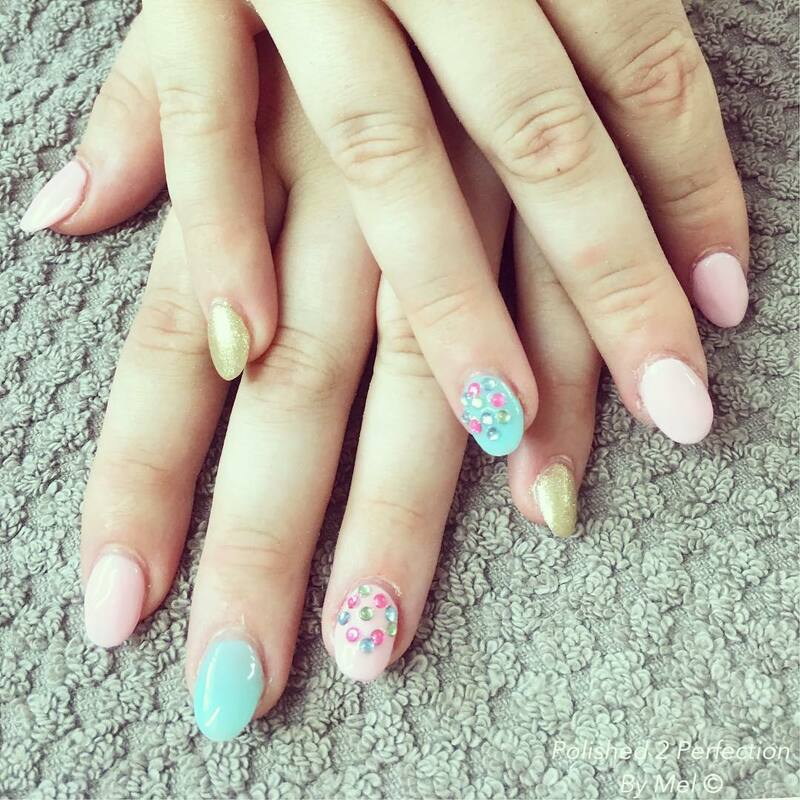 As of the late ‘60s and during the ‘70s, the oval nail designs had taken on a range of wacky colour shades from fanciful pinks; to the oranges; to the yellows. 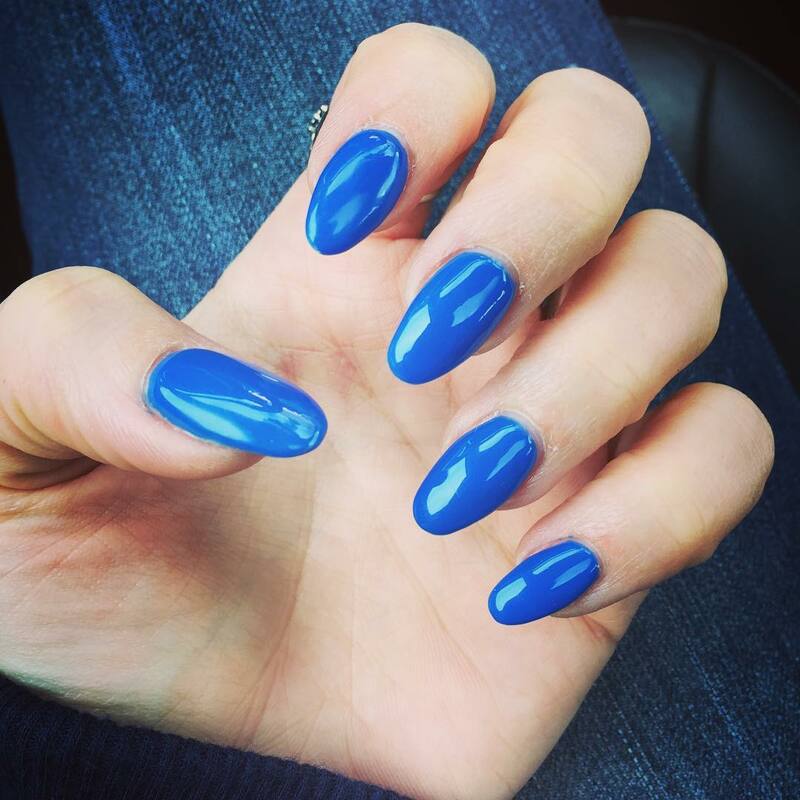 Today, there’s a wide range of styles that oval nails can be designed. 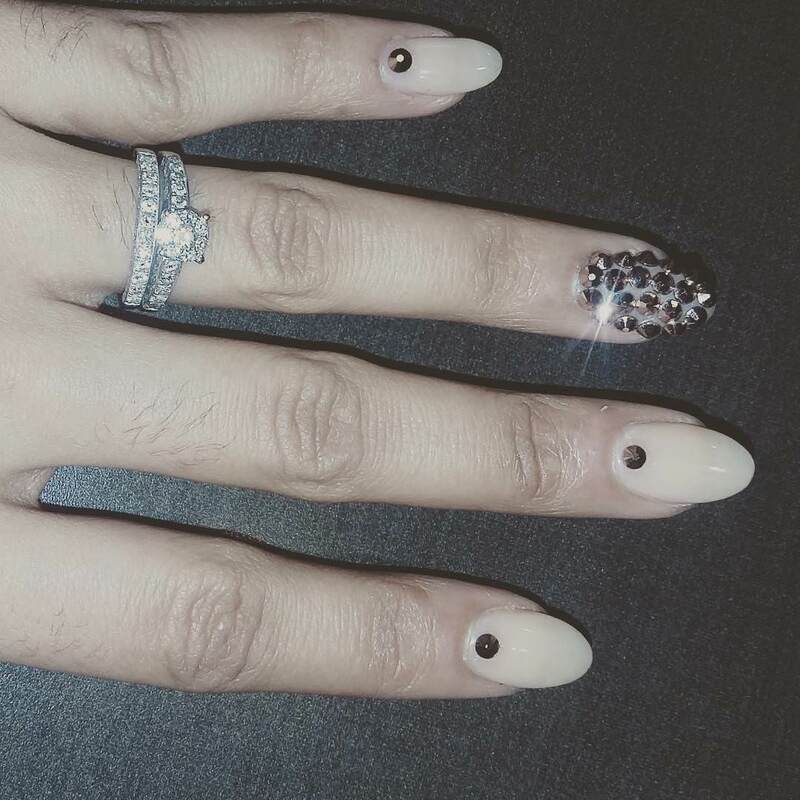 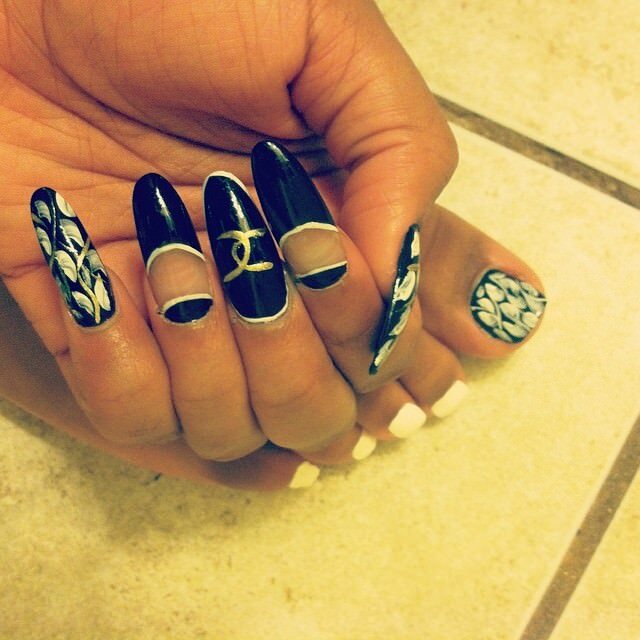 For instance, the white and gold oval nails design can be quite captivating. 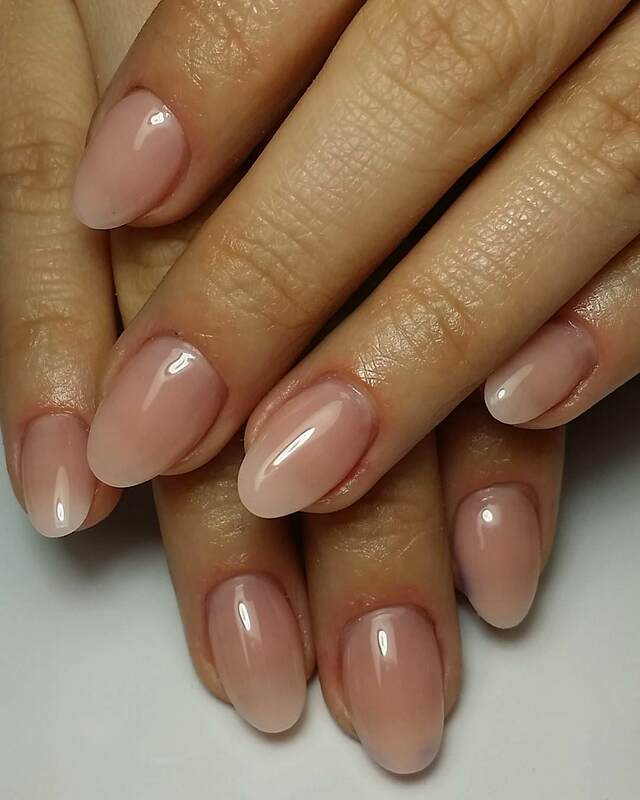 Back then, ladies had to wait for their nails to grow long with much patience and care. 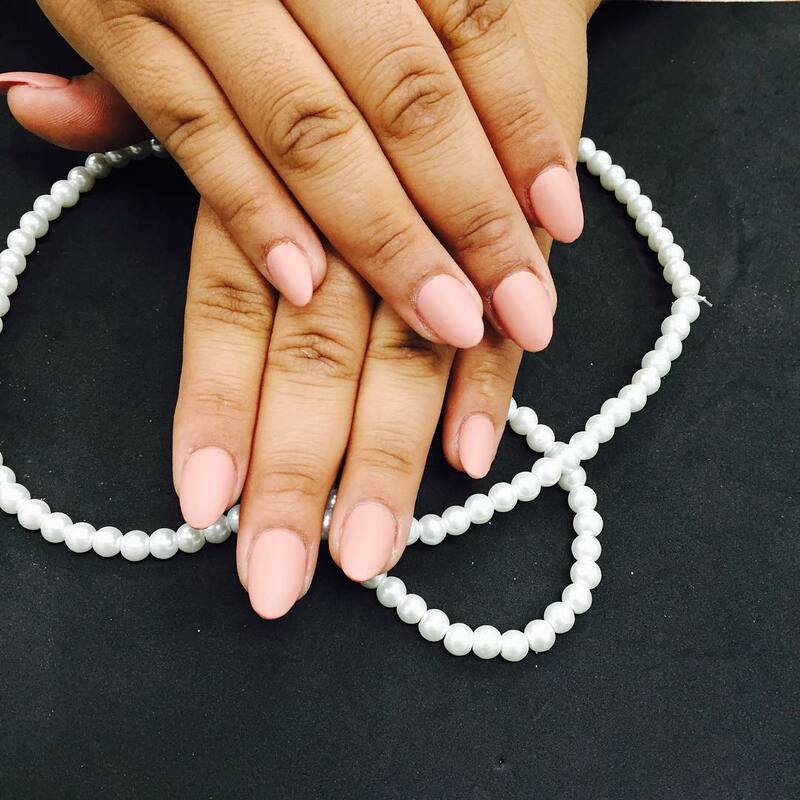 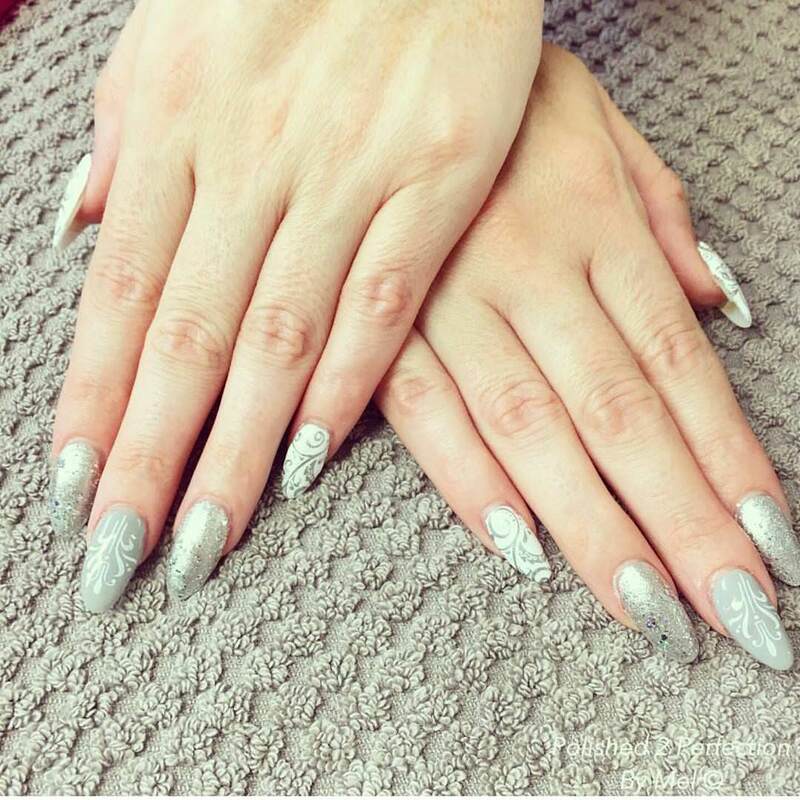 However, today, you can easily achieve the long, oval nails of your dreams in a matter of hours!